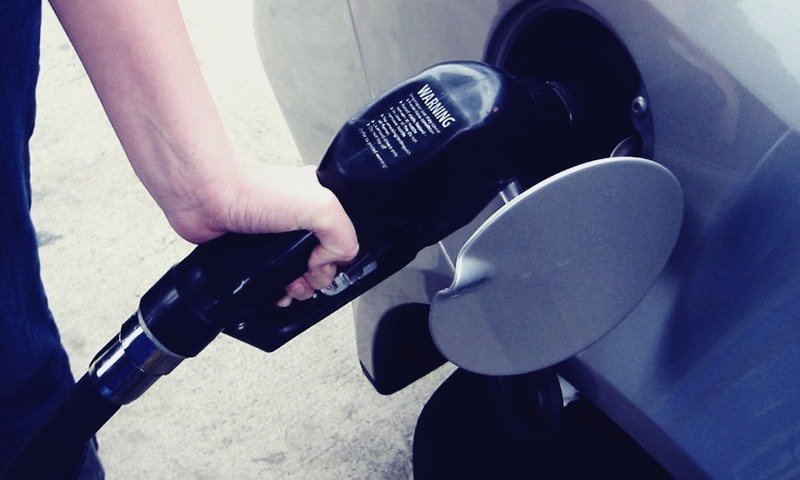 AAA has released a new study on how the quality of gasoline affects your car. It recommends drivers to pay more for higher quality gasoline. 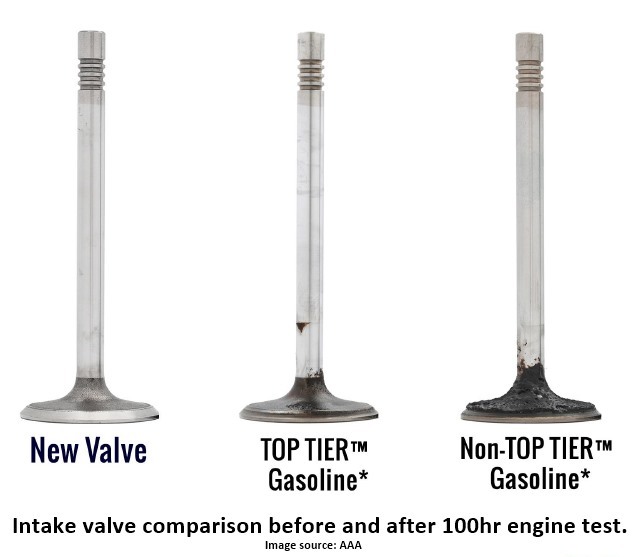 In a testing conducted by an independent laboratory, TOP TIER™ and non-TOP TIER gasolines were compared. After 100 hours of continuous operation that simulates 4,000 miles of real-world driving, the lab measured levels of carbon deposits on fuel intake valves. They found non-TOP TIER gasoline averaged 19 times more intake valve deposits than TOP TIER gas. Long-term use of a gasoline without enhanced additives can lead to 2-4% reduction in fuel economy, drivability issues and increased emissions. While most of us choose where to buy gas based on location, convenience and price, the study found about 63 percent of drivers understand there is a difference in quality in gasolines sold at different retailers. However, only 12 percent of drivers make a purchase decision based on additive packages. According to the study, TOP TIER gasolines do not cost significantly more than non-TOP TIER gasolines. On average, the price of higher quality gasolines is 3 cents per gallon more. So, what is TOP TIER gasoline? TOP TIER™ Detergent Gasoline is a premier standard for gasoline performance designed and supported by eight major automakers including BMW, General Motors, Fiat Chrysler Automobiles, Honda, Toyota, Volkswagen, Mercedes-Benz and Audi. It was created to reduce and prevent engine buildups, which can lead to mechanical failures. Compared to EPA requirements, TOP TIER gasolines must contain certain detergents additives to maintain a higher standard of engine cleanliness and performance. In order for a retailer to qualify, all octane grades of gasolines they sell must meet the TOP TIER standards. So all grades provide enhanced cleaning power. Many drivers often confuse gasoline quality with fuel grade (regular vs. premium) or octane number (87 vs. 93). Drivers should refer to the vehicle owner’s manual for the fuel grade recommended by the manufacturer. Using higher grade gasoline does not increase engine performance. Where to find TOP TIER gasoline? As of July 12, 2016, the following retailers meet TOP TIER standards. For an updated list of retailers, please visit www.toptiergas.com. What do to do if you have been using lower quality gas? If your car has problems with rough idles, cold starting issues, or running problems, such as sluggish acceleration, the side effects of engine carbon deposits may be the cause. No worries. The study found that by switching to a TOP TIER gasoline, carbon deposits can be reduced or removed from key engine components after a few tank fill-ups. In summary, AAA recommends drivers to purchase TOP TIER gasolines to improve engine performance, fuel economy and emissions. Since TOP TIER gasolines cost only a few pennies more than the lower quality ones, you will save money in the long run through better fuel economy and reduced repair costs.